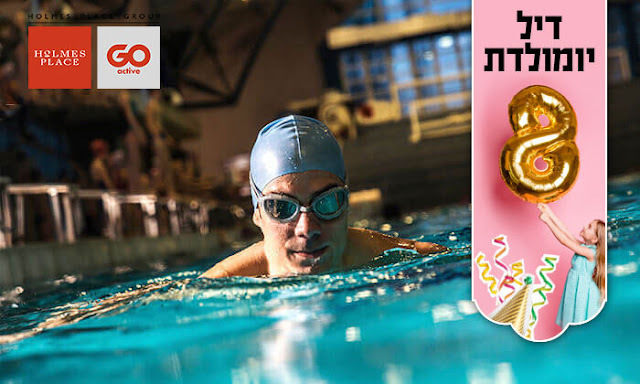 Kosherfrugal.com - Frugal Living in Israel: 10 shekel deal for Go Active or Holmes Place! Just 80nis for EIGHT sessions at Holmes Place or Go Active Centers! That's just 10 shekels per session!